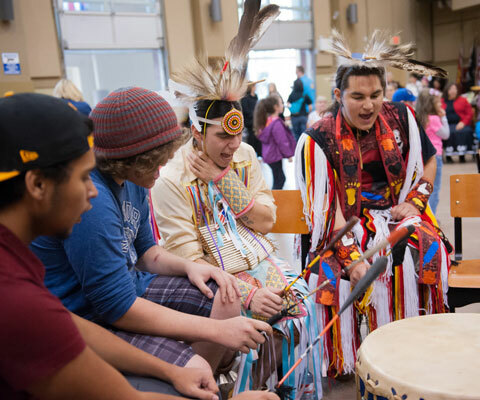 OTTAWA – On National Aboriginal Day, a new survey of Canada’s universities shows the breadth of initiatives being undertaken to advance reconciliation between Indigenous and non-Indigenous people, both on and off-campus. 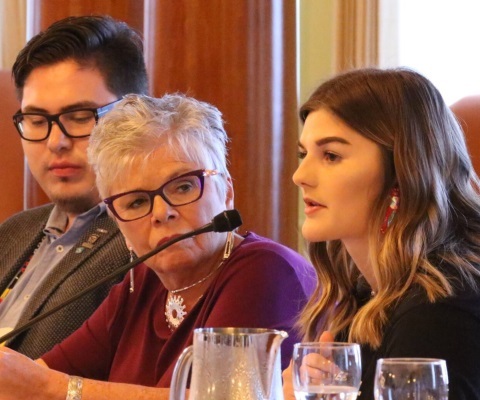 Results of the recent Universities Canada survey of its 96 members show that well over two-thirds are working to include Indigenous representation within their governance or leadership structures to ensure Indigenous voices are included in decision-making in a meaningful way. As well, close to 80 per cent have undertaken important commemorative or symbolic gestures to acknowledge Indigenous peoples, Indian Residential schools or reconciliation. Two-thirds are working to incorporate Indigenous knowledge, methods and protocols into research practices and projects and the same number are striving to integrate Indigenous knowledge and teaching methods into classrooms on campus. 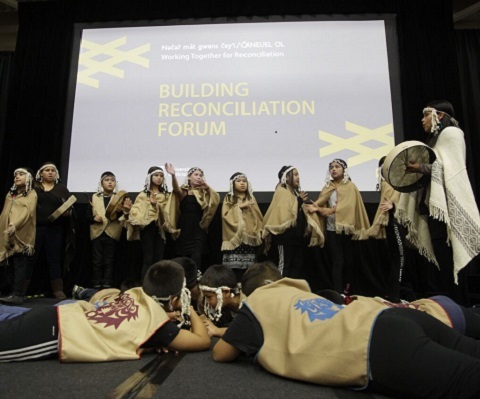 Canada’s universities also host an annual Building Reconciliation Forum to bring a collective voice and action to the higher education sector’s efforts to advance reconciliation. 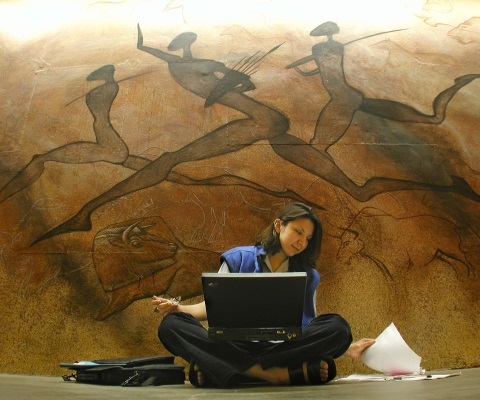 Past forums were held at the University of Saskatchewan and the University of Alberta. The next forum will take place at the University of Manitoba, November 7 to 9, 2017.